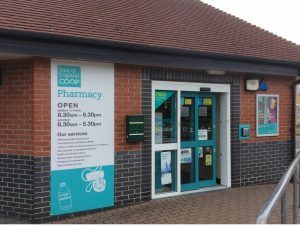 Hutchings Consultants Ltd are delighted to announce that we have been formally instructed by the East of England Co-operative Society to bring to market their six Suffolk based pharmacies, three located in Ipswich and three further shops in Felixstowe, Stowmarket and Saxmundham. The pharmacies are being marketed ideally as a single group sale, however splitting the group may also be considered. All enquiries about the East of England Co-operative Society pharmacies are to be directed to Luke Williams at Hutchings Consultants Ltd. Contact details – [email protected] or 01494 722 224. There is a huge demand for pharmacy aquisitions despite the Government cuts! Many pharmacy owners decided to bring forward the sale of their business in 2017 following the announcement of funding cuts, leading to an incredibly busy year for brokers. The following are just a few examples of pharmacies we sold for our clients across the UK last year, the results of which demonstrate the market has remained surprisingly buoyant. Whether you are buying your first pharmacy or about to sell up and retire, here are a few key tips which will help manage the sale process and minimise everyone’s stress levels. Understand your financial position, how much you can borrow, who will lend you the money and how much you can afford to repay. Don’t overlook the costs of buying – such as legal fees, accountant’s fees, bank funding and valuation fees etc. Visit the pharmacy you are hoping to acquire so that you can see the location, proximity of competitors and doctors’ surgeries. Check out if anything is happening in the locality which could affect the business in future. You cannot sell your pharmacy for the best price unless you know what it is worth. Having an up to date valuation will help you to understand the value of your business and whether or not the decision to sell is the right one for you. Make sure all your financial information is up to date, including your accounts. Lack of information will result in poor offers for your pharmacy. If premises are leased the lease needs to be renewable and transferable. You will also usually need a minimum 10 year term left on your lease. 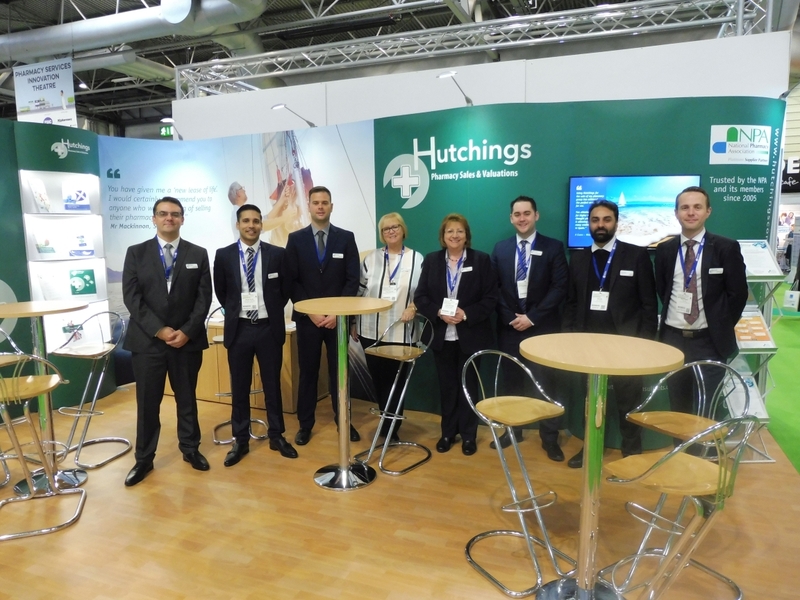 Most importantly appoint good specialist pharmacy advisers to help you through the process. Is it time to sell your pharmacy? In 2016, we achieved pharmacy goodwill values of between 5.9 and 17.3 times EBITDA (earnings before interest, tax, depreciation and amortisation). With such large variations in pharmacy prices it illustrates how important it is to market the pharmacy properly to achieve the maximum price. 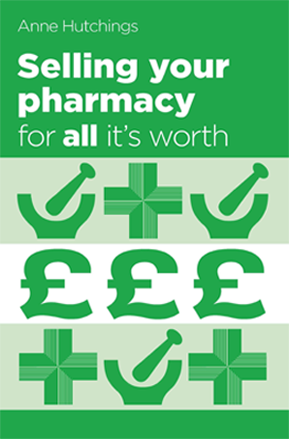 An interesting thing is that by selling your pharmacy you can realise a substantial lump sum which would take you many years to earn as a pharmacist. Take the example of a pharmacy we sold recently in the South East. This pharmacy had a turnover of £1.1m and EBITDA of £259,000. We obtained a goodwill value of £1.8m which was 7 times EBITDA. In terms of pence in the £1 this was £1.63. The owner was entitled to entrepreneurs’ relief and therefore will only pay tax at 10% on the sale leaving them with £1,620,000 in their pocket. To earn £1,620,000 it would take them just over 11 years (£145,000 x 11.17). 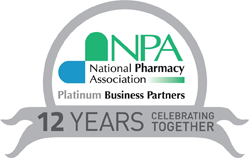 We sold one pharmacy last year where the vendor would have had to work for another 20 years to make the same amount as he did from the proceeds of his pharmacy sale! If you are thinking now may be the time to move on or release a lump sum for retirement, contact Anne or Scott for an informal discussion and a free valuation. Should I Sell My Pharmacy? Factors such as interest rates, the availability of credit and the tax regime are outside your control. However, interest rates and availability of credit are two key factors for pharmacy buyers. With banks keen to lend to buyers and interest rates at historically low levels, acquiring a pharmacy is currently an attractive proposition. Tax rates – on a business sale are favourable. For most pharmacy sellers the situation is straightforward: providing you qualify for Entrepreneur’s Relief – which most pharmacy owners do – you should only pay 10% capital gains tax on the sale of your business.